We always love some alternative ways, to get an easy dinner on table . Yes we do. If it is like some chicken nuggets or chicken popcorn along with some dipping sauce, just can't imagine that beautiful smiles of my foodie family. 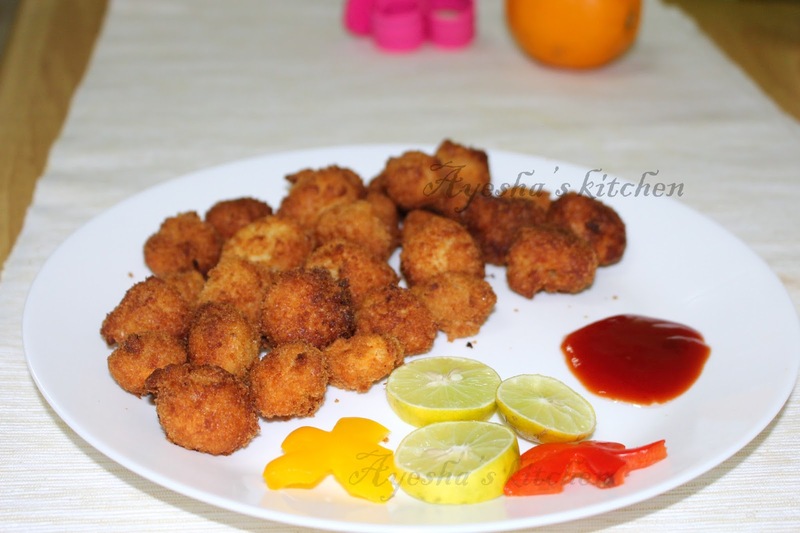 Here am with a healthy chicken nuggets recipe that can attract a crowd. Chicken nuggets, a snack / dinner meal which is all time favorite for both kids and adults too. But if it is store bought frozen nuggets, it is unhealthy . 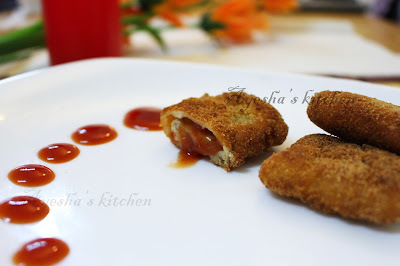 Once u try this healthy chicken nuggets for kids at home, it will be hard to go back to store bought nuggets. 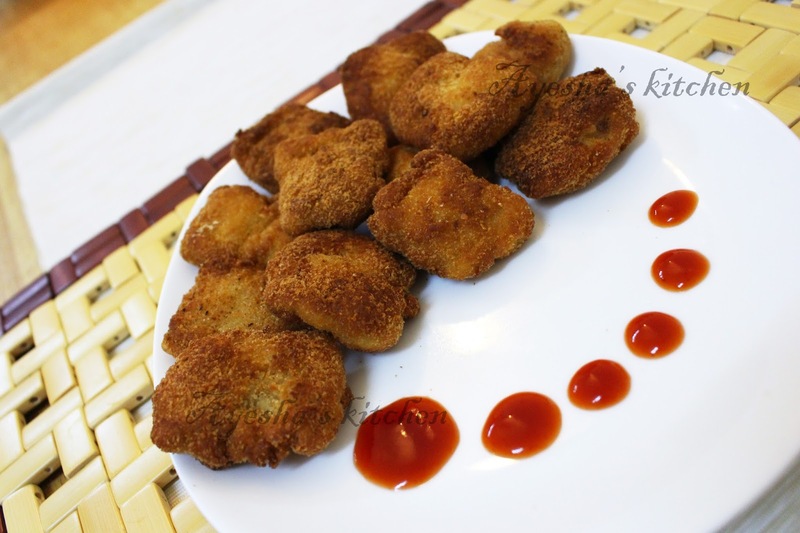 With only few ingredients, lets see how can we prepare home made tasty, crispy, soft chicken nuggets. 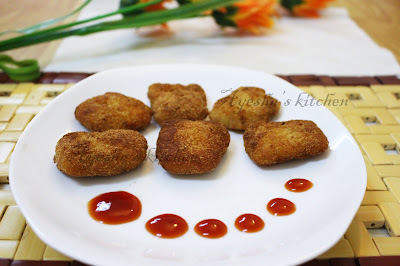 Here is the recipe showing how to make chicken nuggets/ the best chicken nuggets recipe / the best chicken nuggets for toddlers. Enjoy!! 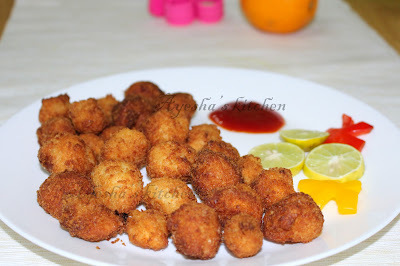 Please do check out the link for homemade chicken popcorn dessert recipes. Marinate the chicken cubes (11/2 inch pieces) with soy sauce and salt. 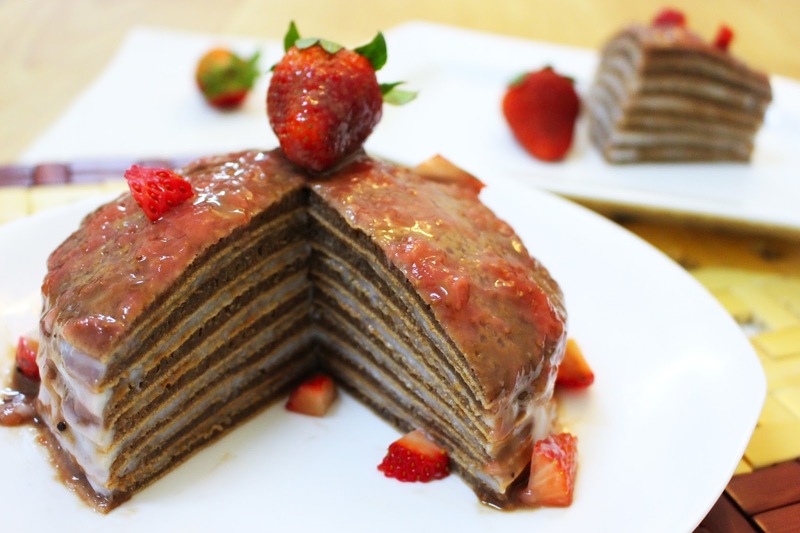 Keep refrigerated for at least 10 minutes (preferably 30 minutes). Whisk egg, milk and a pinch of salt in a bowl and set aside. 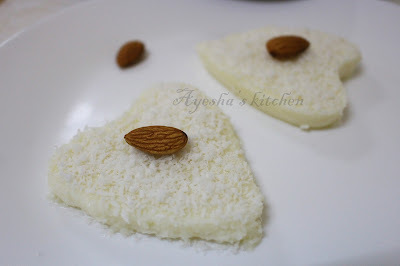 Likewise, transfer the cornflour and bread crumbs into separate bowls and set aside. Now take the marinated chicken pieces out and coat each piece well in cornflour and when done set aside. Then dip, each cornflour coated pieces in egg batter and roll in breadcrumbs, again in egg batter, and a final touch with breadcrumbs. Set aside. For best results, keep refrigerated for 10 minutes.Repeat with the remaining pieces of chicken. Now heat oil in a pan, when hot make the flame to medium-low. Deep fry the breaded nuggets in batches (4-5 pieces at a time). 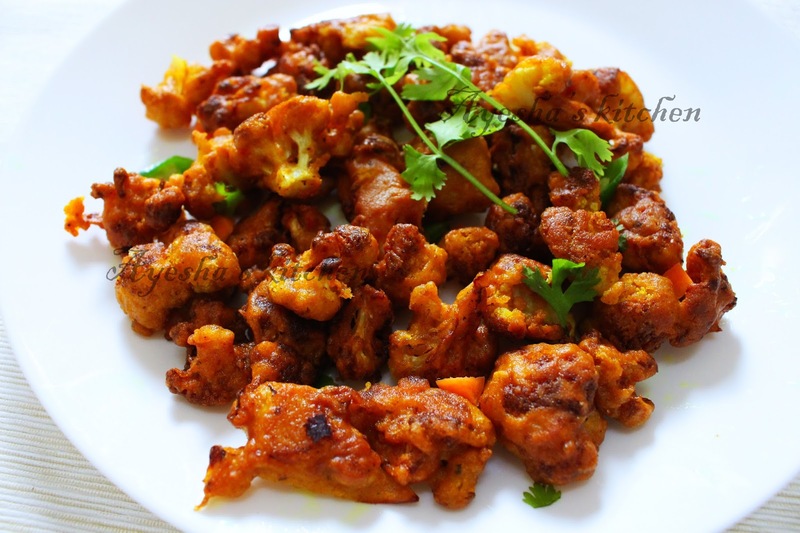 You should be very careful that do not fry in high flame and stir continuously while frying. So that the chicken will be cooked well without burning the outer crumbs. When done transfer to a bowl and serve hot with tomato sauce. Heat a pan and add 3 tbsp of oil. When hot, add the thin sliced lady's finger along with salt, turmeric powder and shallow fry it till crisp. Crush together coconut, green chili and cumin seed with a little amount of water in a mixer to a fine paste.Transfer it to a bowl. Mix well and now add the crispy fried lady's finger to it. Check for salt. Splutter dried red chilly and mustard seed in a heated pan. Pour it over the pachadi. 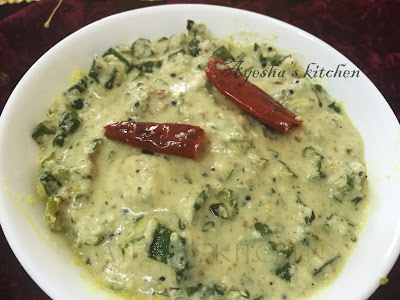 Served as a side dish in Kerala sadhya along with rice. 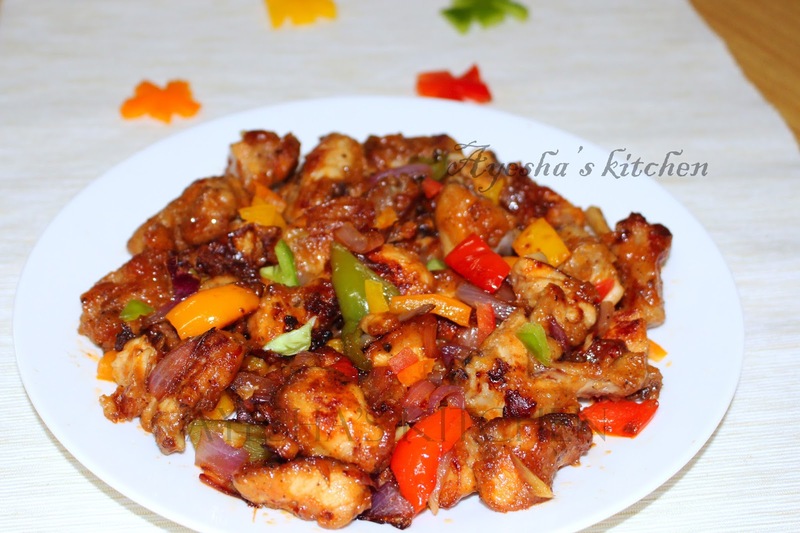 Cashew chicken is a simple Chinese- American dish , that combines chicken with cashews. The Chinese- American version of cashew chicken is either stir fried or deep fried and combined with pureed cashews and then toasted in any light sauce. 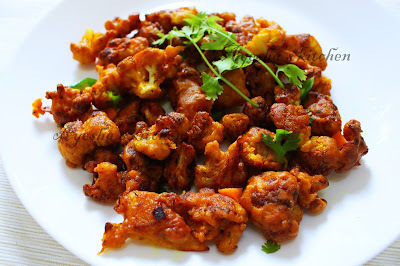 BUT , here am introducing the South Indian version of Cashew chicken. 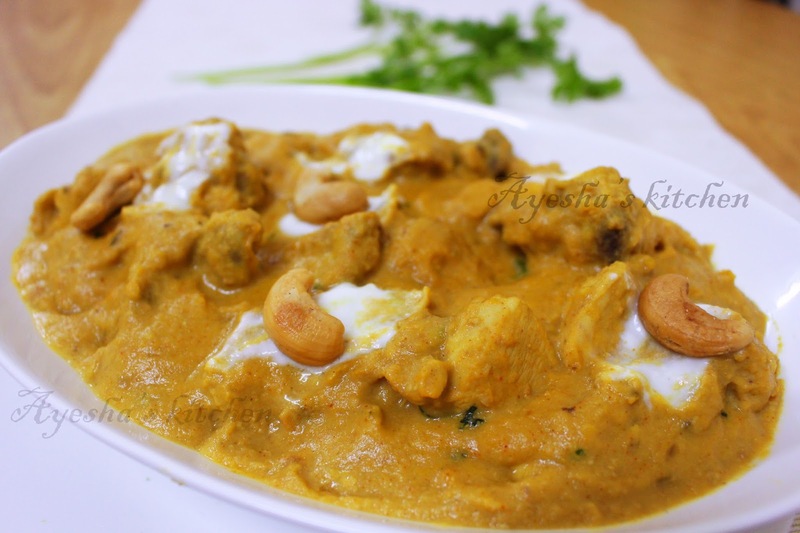 This recipe will gives you a thick cashew chicken sauce / gravy with cashews and Indian spice flavor. 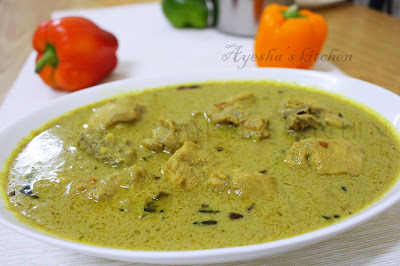 So enjoy this creamy yummy chicken gravy. Here is the recipe showing how to make easy cashew chicken recipe / chicken cashew recipe / recipe for cashew chicken !!!! 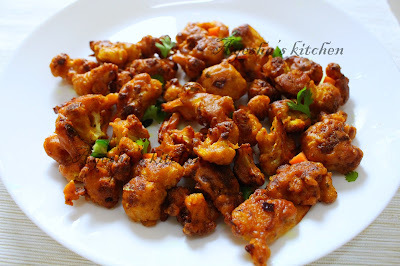 Cook the finely chopped chicken pieces with turmeric powder , chili powder (1 tsp each) , curd and salt until half done. Set aside. Now take a pan and heat butter (4 tbsp or less). Saute onion and garlic until done. 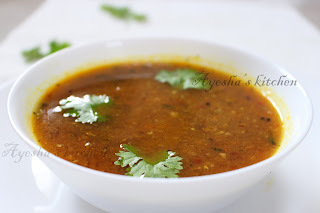 Add chopped tomato( optional) to it and again saute very well till mushy. Remove from flame and allow it to cool. Once cooled, make a fine paste of it using a grinder. Set aside. In the same pan, again heat some butter( 4 tbsp ) and splutter fennel seed along with turmeric powder and chili powder. Saute well over a low flame and add the grinned onion tomato paste to it and saute well. 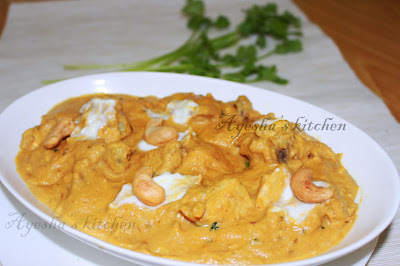 Then add the cashew paste (dry roast cashews and make a fine paste) to it and mix well . Add salt if required. 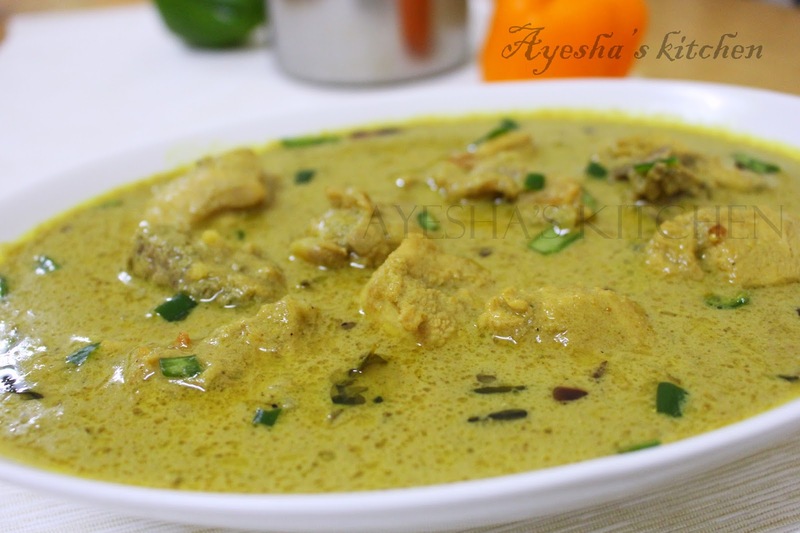 Now put the half done chicken along with kasoori methi (dried fenugreek leaves) and sugar to this mixture. Cook for few minutes or until the chicken is done. Serve hot. Its a good combination with butter nan. 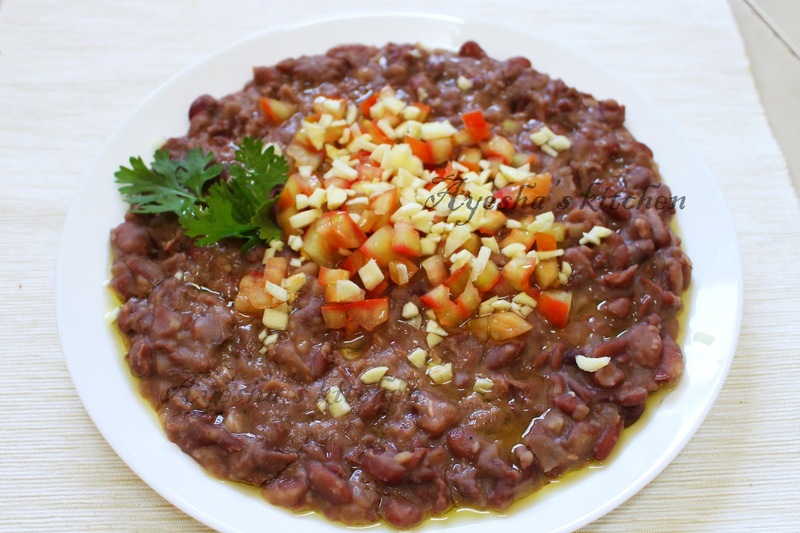 Cook kidney beans with 1 cup of water and required salt in cooker until 2 whistles. Now open the lid and transfer the cooked beans to a pan and switch on the flame. Mash it well with a spatula until thick consistency. Do not add more water. When done remove from flame and transfer to a serving plate. Top it with chopped garlic, tomato and chili (optional only). Finally pour olive oil over it and mix well. Middle eastren foul medames / kidney beans gravy ready!! Serve with kubboos, Dosa, Chappathi,,,!!! Bread crumbs / Oats - 1 cup ( using bread crumbs is tasty , but oats give a perfect popcorn appearance . You can use according to your taste. I used bread crumbs). Clean and cut the boneless chicken into thin cube sized fine pieces and marinate it with tomato sauce, soy sauce, chili powder and salt. Keep in the freezer for 15 minutes. In a bowl , add cornflour and garlic powder ( or can use corn flour alone). Mix well. Keep it aside. 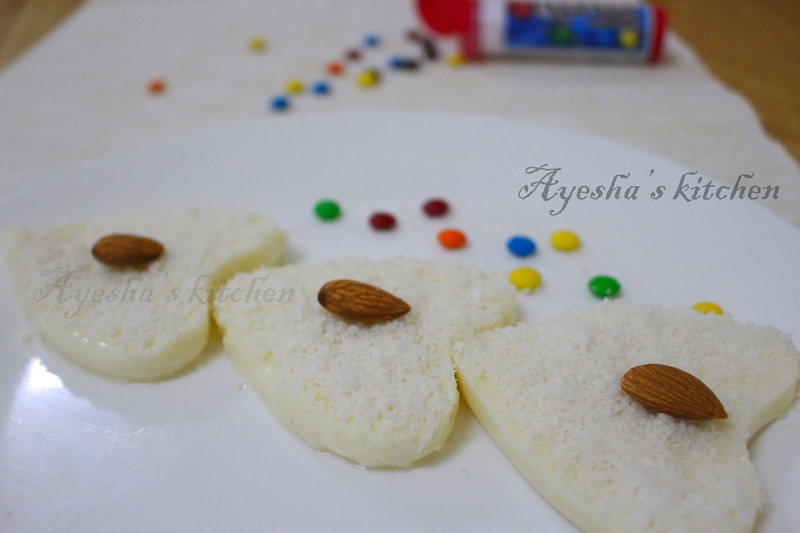 Beat an egg with milk and pepper powder. Add salt and Keep it aside in a separate bowl. In another bowl , add bread crumbs or oats for final coating. Keep it aside. 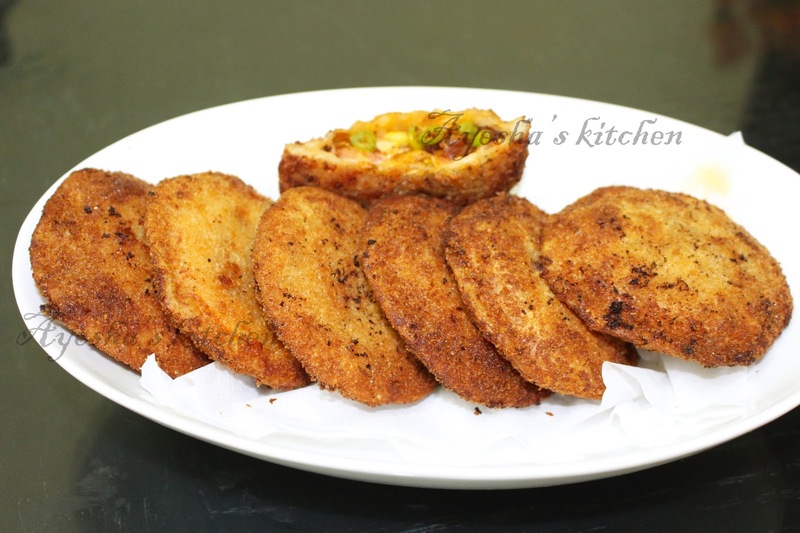 Now take the marinated chicken cubes out and first dip each cubed pieces in cornflour mixture , then in egg batter and finally roll in bread crumbs or oats. Gently shape it like a small ball with your hands. Do it one by one and place it in a plate. 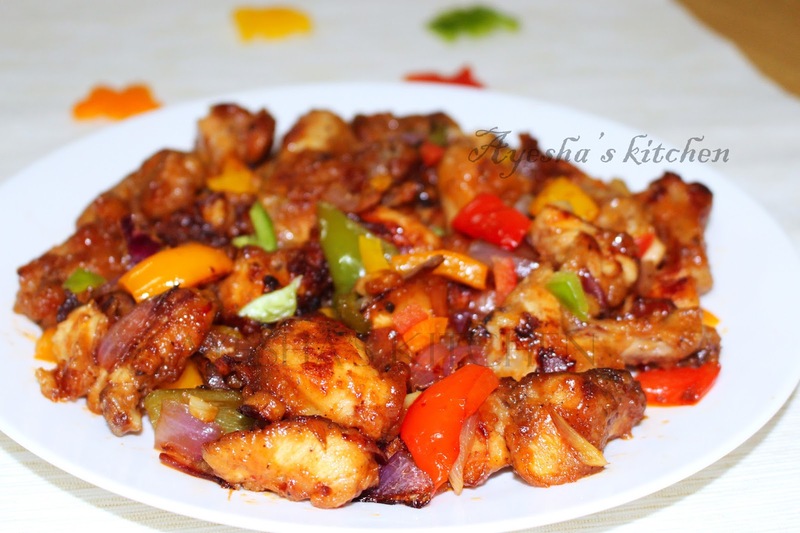 Chicken stir-fry is one of the favorite Chinese dishes for most of the non-veggies. I used to prepare in Indo - Chinese method which goes well with fried rice. As the ingredients of stir fry are easily available, most of us often try this recipe at home. I think this is the simplest Chinese dish which can be easily and quickly prepared at home. The mouthwatering flavor and aroma make this dish so special to me and of course for all of us. 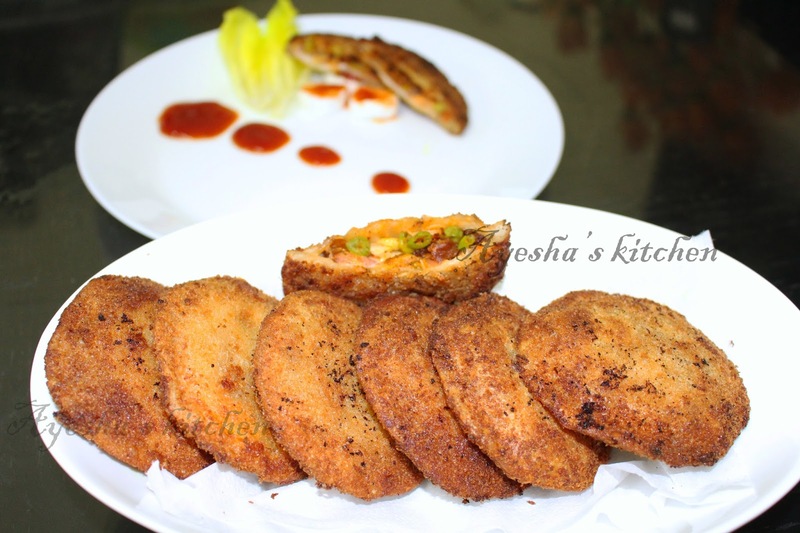 So here is the recipe showing how to make easy chicken dish/dinner recipes chicken breast /chicken breast meals / Chinese dish with chicken. Marinate the chicken pieces with all the ingredients given under for marination and keep refrigerated (in the freezer) for 20 minutes. Now prepare a thick batter using all those ingredients listed above for the preparation of batter. Keep it aside. Heat oil in a pan and when hot, turn to medium-low. Now take each marinated chicken pieces, dip it in the prepared thick batter and put in the hot oil. Fry both sides of the chicken pieces ( do not over fry).Drain the excess oil and keep the fried chicken aside. Now heat another vessel and pour 3 tbsp oil ( you can use the leftover chicken fried oil ). Add chopped garlic and ginger along with green chili. Immediately add cubed onion and saute for a while. Then add celery, bell peppers chopped, and soy sauce to it and mix well. Now take a bowl, mix cornflour with 2 tbsp of water.Combine it with hot n sweet tomato sauce and Kashmiri chili powder. Mix very well and pour it into the sauteed onion mixture. Mix well and add salt. Now add the fried chicken to it and cook for a while with the lid closed. Add sugar if needed only. Saute till the gravy gets dried up and finally sprinkle some white pepper ( for best result). Raw papaya and ripe papaya, both are a very healthy vegetable which must be included in our daily meal. There are lots of recipes with ripe papaya like papaya smoothies, papaya pudding, papaya cakes, papaya milkshakes etc. 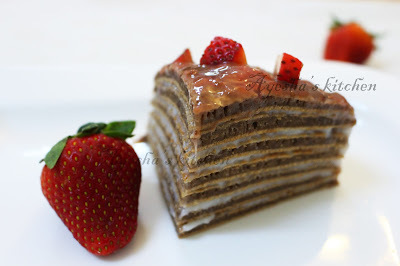 Like so you can make a variety of dishes with raw papaya too. I used to make papaya curry, papaya thoran or stir-fry, papaya mezhukkuvaratti, papaya puli curry etc. 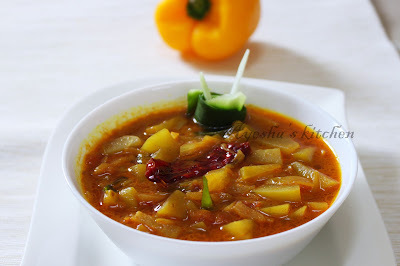 Here am with a spicy papaya curry which tastes very delicious with steamed rice. 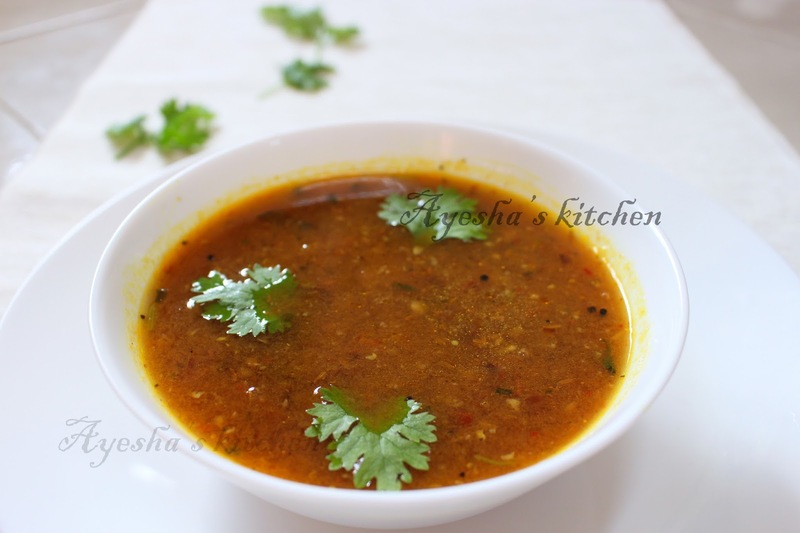 Saute onion, green chili, and curry leaves.When done add chopped papaya. 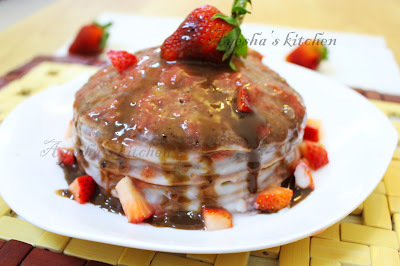 Cook until the gravy becomes thick and switch off the flame. Heat oil in a pan and splutter mustard seeds, fenugreek seed fry dried chilies and curry leaves.